Val Thorens – part of Les 3 Vallées, the largest ski area in the world – has an excellent snow conditions right now, with an average of 160cm on the slopes. Thanks to its high altitude – it’s Europe’s highest ski resort – the resort opens until early May. That means that March and April are excellent months to visit as the days are longer and warmer, and Val Thorens has some fun events and festivals coming up over the next couple of months. Three days of open air music with tunes from the major talents of the international electro scene. 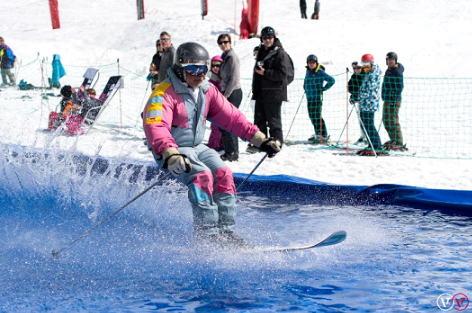 The Enduro is a skiing challenge for teams of three. 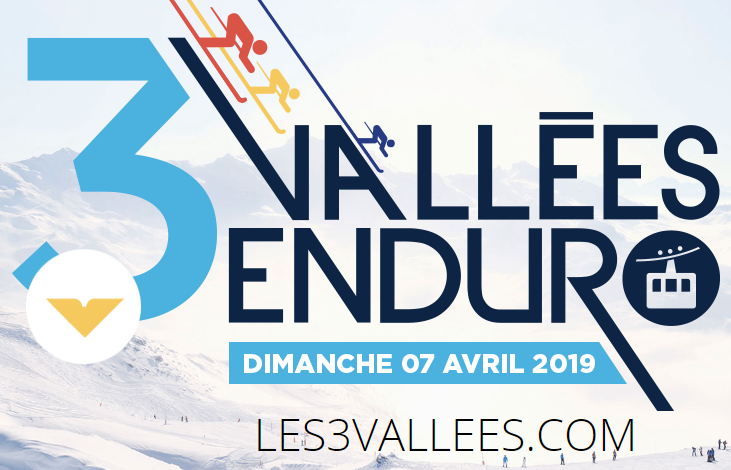 Teams will have to cover all of the resorts of Les 3 Vallées and take part in 10 events. The perfect recipe for an excellent day! For the second year in a row the Vienne Jazz festival is scaling the heights to set up residence in Val Thorens. The ‘Jazz in Val Thorens‘ festival will run from Thursday 17 to Sunday 21 April 2019 with nothing but jazz on the programme inspired by bossa nova, soul, blues, hip-hop and funk. There will be 17 concerts between 1 pm and 2 am, live on the terraces between two runs or, after skiing, a show for youngsters –JazzMix – and 3 exceptional showcase concerts in the evening with Manu Katché, Rhoda Scott, Biréli Lagrène. A springtime festival and a fun way to round off the season! A week of entertainment and shows so you can make the absolute most of the last ski days. Final day of the season – Sunday 5 May! If you’d like to book a catered chalet in Val Thorens for any of these dates, then please contact the Chaletline team and we’ll be delighted to help find the right chalet for you. 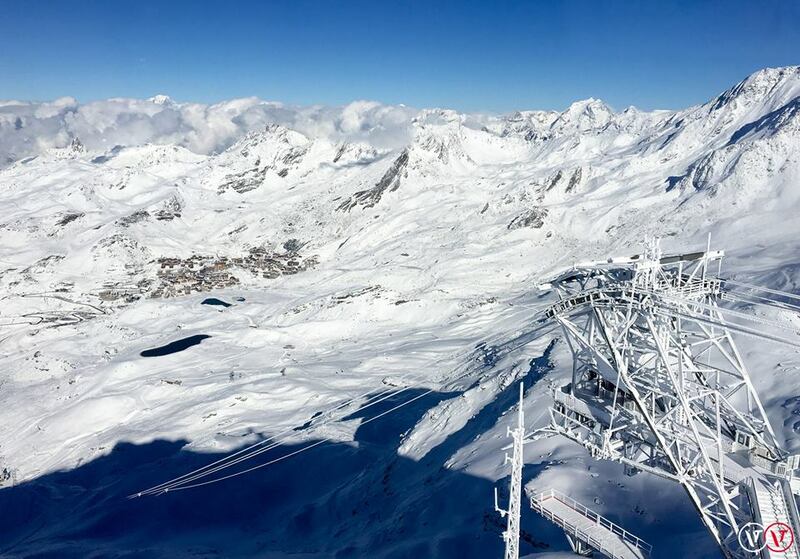 This entry was posted in Val Thorens and tagged les 3 vallees, val thorens. Bookmark the permalink.